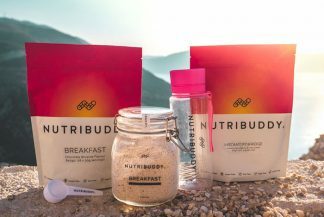 You can apply your Nutribuddy Points or coupon codes to the first subscription order only. Since subscriptions are already heavily discounted, you can only apply a coupon code to the first order in a subscription. Nutribuddy Points are earned on the first subscription order. However, as above, since subscriptions are already heavily discounted you will not earn Nutribuddy points on subscription renewals. Next post: How do I let your buyers know about my products / services?